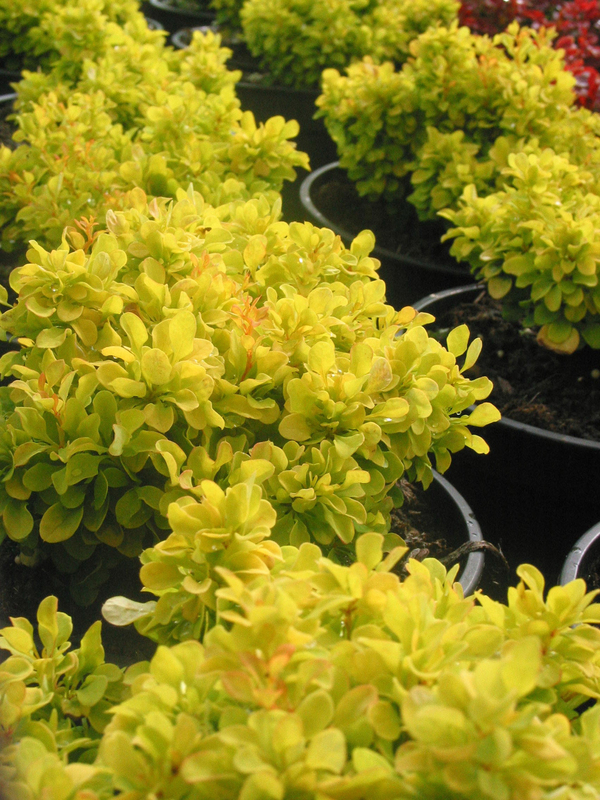 This tiny beauty has bright sunshine yellow foliage in spring/summer darkening to a yellowy - lime green as the summer progresses, followed by deep red autumn tints. 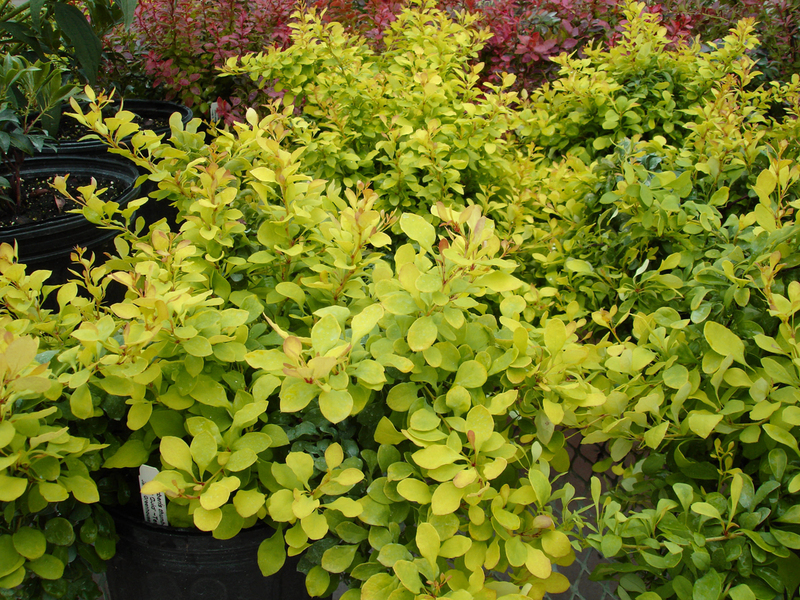 Berberis thunbergii ‘Tiny Gold’ maintains its color throughout the growing season. Tight compact rounded habit measures 1-2’ x 1-2’ in 5 years (Ultimately 2’ x 2’ untrimmed). This dwarf barberry is sure to be in hit in landscapes as a mass planting, specimen plant, or container plant. and keeps a dense habit with minimal pruning. Perfect for small yards or even rock gardens. Easy care, drought tolerant once established. To date, no flowers have been observed. Plants have passed the USDA Cereal Rust Disease Trials in MN. This variety has been added to the Federal Register as an approved cultivar.